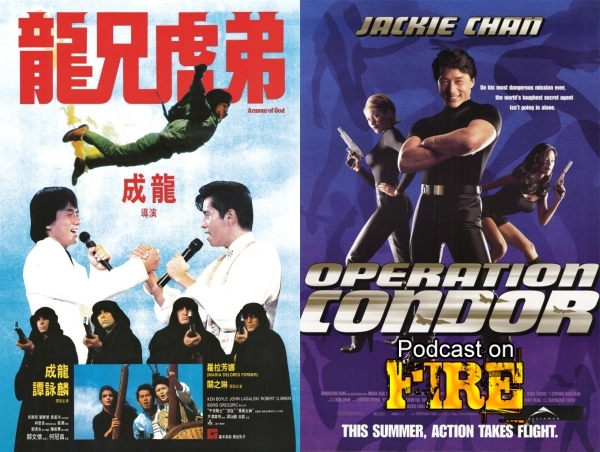 A Jackie Chan review double bill focusing on the continually evolving nature to his action films where Indiana Jones style adventure to a degree take center stage in the two Armour of God films. The first almost cost Jackie Chan’s life. More on that with Kenny B and Eastern Film Fans’ Phil G.